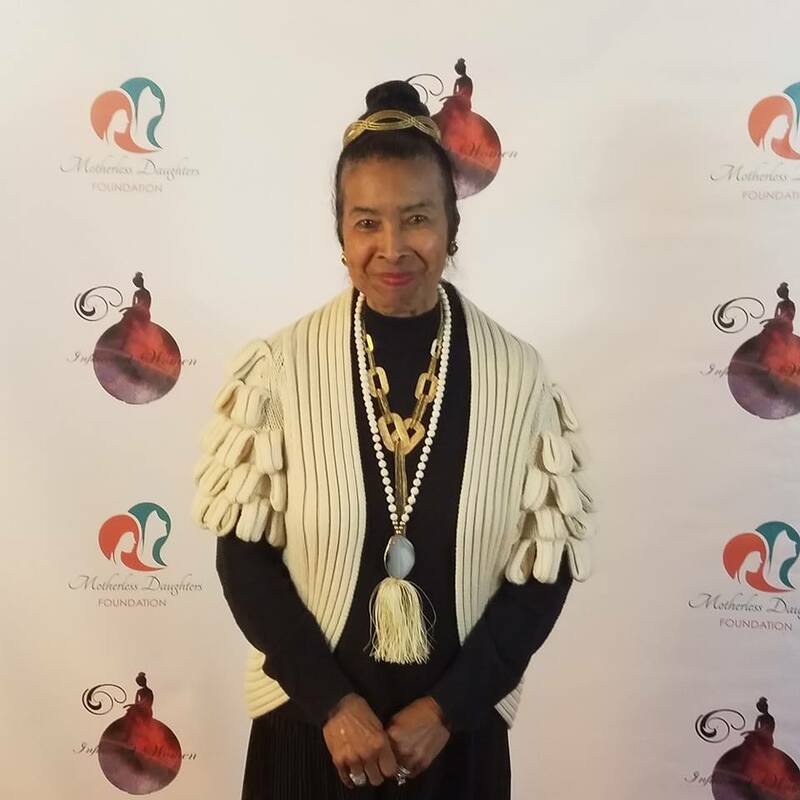 Atlanta, GA. -- Saturday Evening October 16th The Motherless Daughters Foundation hosted their 4th Annual Gala in support of it's mission to enrich the lives of young girls living without their natural mothers. VOW-Inspire Network (Voice Of Wisdom) was grateful to be selected to cover the event. Beautiful young ladies! 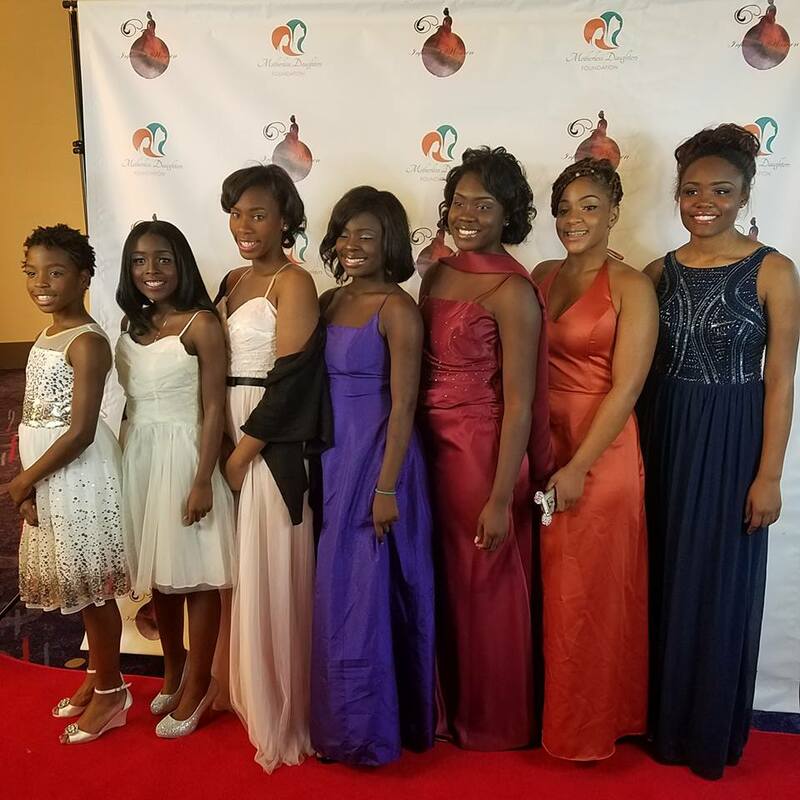 Participants in the Motherless Daughter's Foundation program. 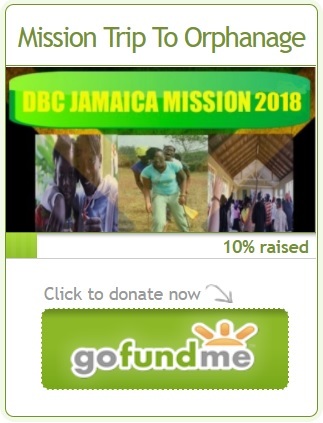 The Motherless Daughter's Foundation is a mentoring program that offers year round support so that girls can become empowered to embrace every aspect of adolescent life and ultimately succeed in spite of challenging circumstances. Young ladies ages 9-15 participate in a variety of educational workshops and experiences. The gala also served as a silent auction in order to raise money for the program. Taliah Waajid founder of Taliah Waajid Natural Hair Care Products was a sponsor and Honoree at the event. Fellow Honorees included GA State Senator Donzella James, Director of Public Affairs for Hartsfield-Jackson Atlanta International Airport Myrna White, and former NFL Defensive Player DeMario Pressley. Beautiful music and well-dressed attendees filled the halls of the Georgia International Convention Center. The gala which is one of many events that the foundation hosts on behalf of the mission was and inspiration and a success. Hopefully the organization will be heading toward many more galas in the future with support from the community. The foundation currently holds the gala every year. VOW-Inspire Network (Voice Of Wisdom) was happy to be on site providing media coverage for the event. More pictures of the 4th Annual Motherless Daughters Foundation Gala can be found in the album here on VOW-Inspire Network's Facebook fan page.